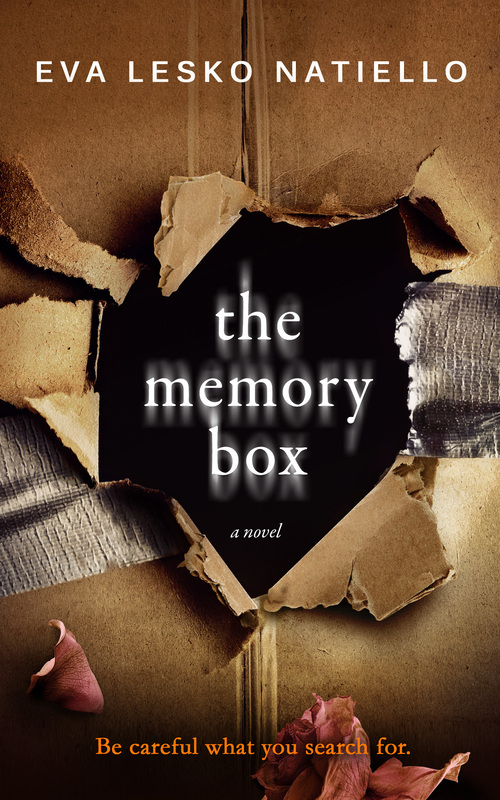 I am so excited to officially reveal the cover for THE MEMORY BOX! It was designed by the incredibly talented Damonza and his equally fabulous team. More news to follow on the release date for my debut novel. I’m thrilled to tell you that THE MEMORY BOX is a HOUSTON WRITERS GUILD 2014 Manuscript award recipient. I love it beyond what I thought I could! This is soooo cool! Very happy for you, Eva. It’s a graphically perfect invitation to pick up and read. “It’s a graphically perfect invitation to pick up and read.” From your lips to God’s ears, Bob! Thanks. Really a wonderful cover-makes me want to read it -again!! Oh Mary Caye, I’d be honored if you did! You may get a surprise or two. . . I feel privileged to get this sneak preview of what is going to be a HUGE hit. Such an intriguing cover – the perfect choice. I am ready to order my copy and indulge myself in this fab novel! So glad you likey! Can’t wait for you to read it. Thanks Anne. I’m so happy for you, Eva! Keeping that tank full of gas is one of the biggest challenges I face. You hooked me with the preview chapter on Amazon…can’t wait to read the rest! Thank you, Jill! Keeping the tank full is difficult in deed. For me, I need a muse, an idea, a person, an emotion, and that can keep me running. It’s ugly if I don’t have one. What does it for you? For me, it’s definitely music. Previous Previous post: How to make cleaning toilets more enjoyable. Next Next post: It’s official! THE MEMORY BOX is a book!